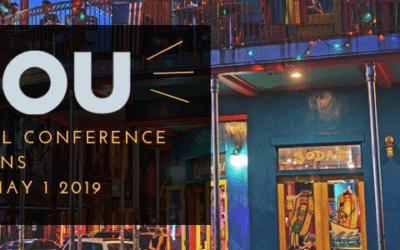 Innovations and insurance industry insights abound this April in New Orleans at the 18th Annual AHOU Conference! This year’s sessions will focus on one of three tracks: Core, Innovation & Professional Development and Industry Insights, which is perfect for us as we will be demonstrating our innovative medical extraction solution specifically for life underwriting. 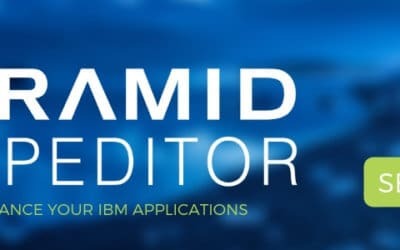 Polish up your thinking caps for February 12-15 because IBM Think 2019 is almost here! San Francisco will house this year’s global convention of innovative thinkers, movers and shakers. 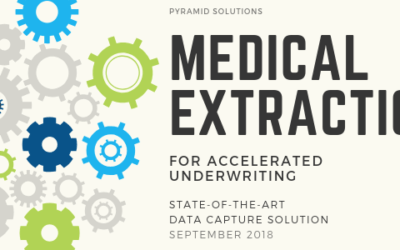 Just released today and the only one of its kind, Medical Extraction is clearing the way for life insurers and reinsurers to obtain accelerated underwriting programs by leveraging optical character recognition (OCR), natural language processing, AI and more. 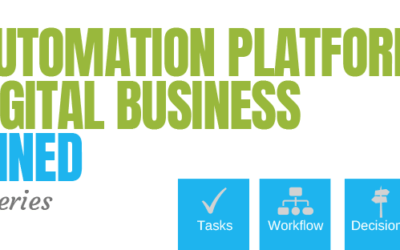 Which products did IBM merge to form the Automation Platform for Digital Business? 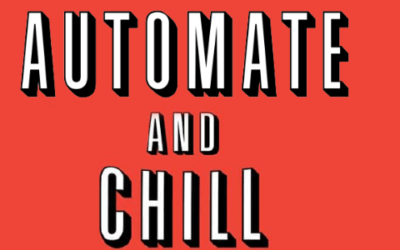 What are tasks? 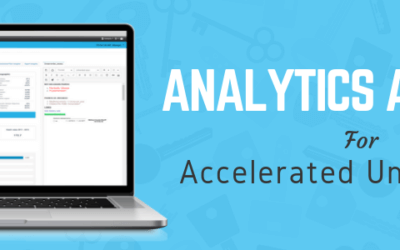 How does IBM DBA affect Case Manager? 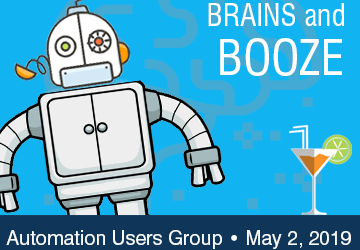 Tune in for our seven-part educational series about IBM’s Automation Platform for Digital Business where we will address these questions, inform you about how each existing IBM ECM product fits into the new platform, and how to upgrade. Midwestern Underwriting Conference here we come! 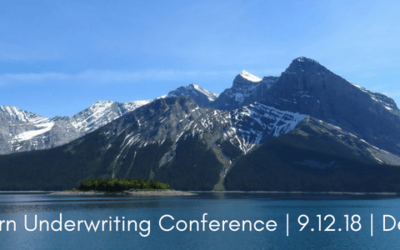 We’re thrilled to join an impressive group of insurance industry leaders and medical professionals at the Midwestern Underwriting Conference Committee’s annual conference in Denver, Colorado this September.